There's a mini-puzzle revolution headed for Wii U next year, as the ever-popular Mario Vs. Donkey Kong series makes its home console debut. The latest entry currently goes by the working title of Mario Vs. Donkey Kong, and will feature the same charming toy characters as always with a little extra HD sheen. Mini Luigi joins the crew as well, marching alongside Pauline, Mario, Toad and Peach to make full use of the GamePad's touch screen controls. Navigation should be as fun and intuitive as ever as the series jumps from its purely handheld roots. The level-creation workshop is also extensively featured in the trailer below, showcasing a truly massive amount of puzzle customisation options to play around with. With Miiverse integration, discovering new levels and creators should be easier than ever, and an interesting new feature allows you to reward your favourites with 'tips' in the form of stars. The more you enjoyed their level, the more you can give them, netting some stamps in the process. Will you be keeping your eye on these minis? Check out the trailer and let us know in a comment below. Really? Another one... sigh guess I shouldn't complain, since I will buy it. Loving all the games they've announced but sad that a bunch is for 2015. I can only afford the rest of this year, so no big complaints. Whew, finally a Mini Luigi. Wow 2013 and 2014 may have been the worst years nintendo has ever had, but 2015 seems poised to be perhaps the greatest year they ever had. @2Sang Too bad no-one will care by then. I bet they're saving up the good stuff for the console. 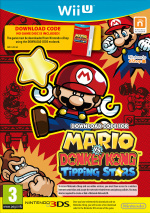 I've had enough of Mario vs DK so I´m just gonna skip this one. I only hope that they can manage to have different abilities for every mini. For example, Peach doesn't move on her own until Mario mini touches her (it came out wrong, didn't it). Luigi's mini can be mande to jump higher or something, while been slower. What I want is one like the GBA one and Donkey Kong '94 there is loads of this type. @2Sang It is easy to promise everything some time quite a long time away. (That is what everybody else does). Oh crud. Everytime I open a new article, my wallet bites me harder and harder. I'm going to have to get the bites checked out, now. Thanks, Nintendo. If you didn't see this coming from a mile away, you need glasses. @Discipledoctor Somebody gets excited easily. Didn't anybody notice this was shown on the GDC event? It has been really good news for puzzle fans lately! Pushmo world, Captain Toad (I consider that an action puzzle game) and now this. I'm going to be broke for the next 8 or so months! Another Lemmings Mario vs. Donkey Kong? I wish they just returned to the template of DK 94 or something. Never liked lemmings. 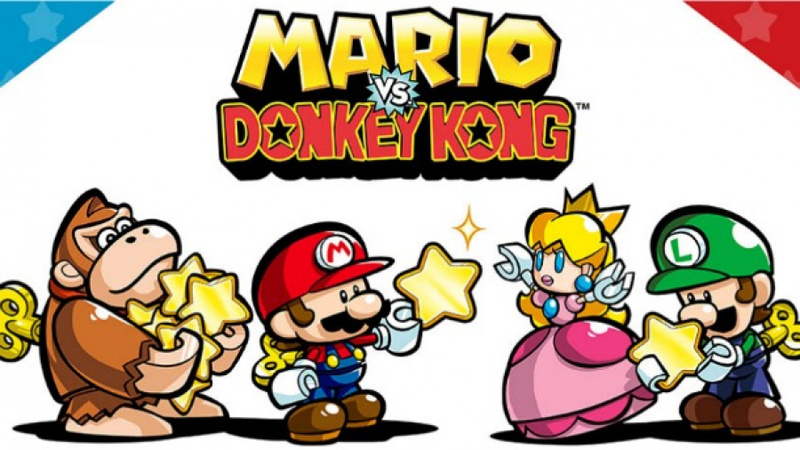 the first one Mario vs. Donkey Kong is still the best one.